home Balboa Park Surf’s up at the Mingei! 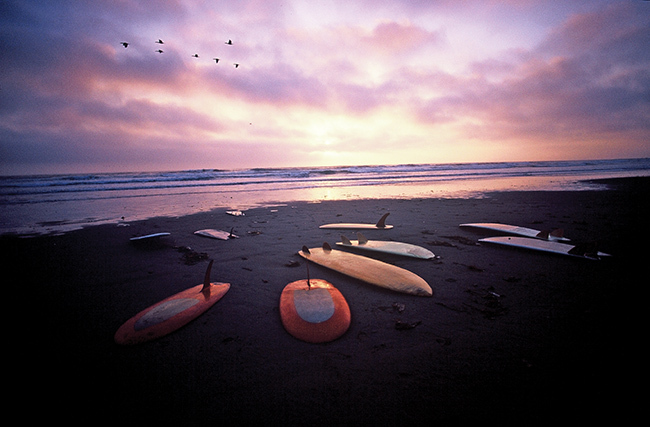 Surf’s up at the Mingei! Summertime at the Mingei Inter­national Museum in Balboa Park kicks off on July 21 with an exhibition of Surf Craft — Design and the Culture of Board Riding. 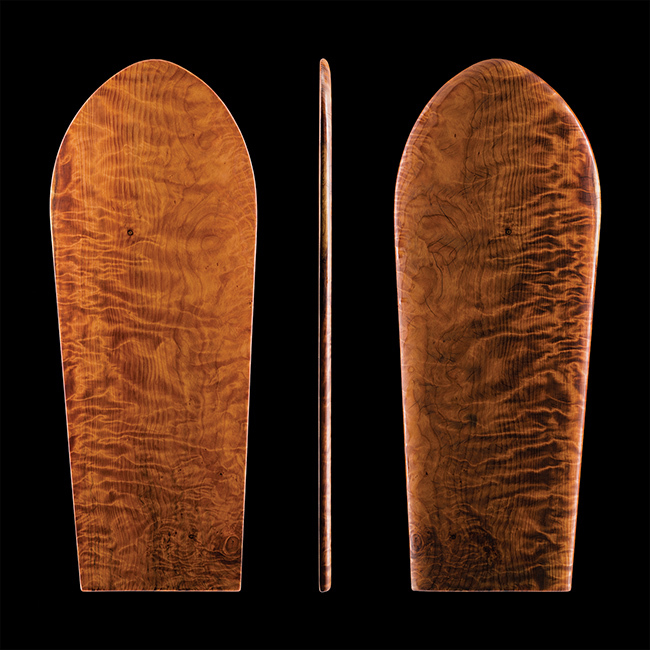 The display and its commemorative book showcase the roots of today’s surfboards with ancient forms from Hawaii, Japan and Australia and highlight the innovative work of San Diegan Bob Simmons in the late 1940s and ’50s. The exhibition is the first of the museum’s American Icons series that coincides with the park’s 2015 centennial celebration. Future exhibitions in the series include Made in America, devoted to traditional and contemporary crafts from all 50 states, and Black Dolls — The Collection of Deborah Neff, featuring a special corner of American folk art and racial history along with the first book on the subject. In the Realm of Nature is an inspiring retrospective on the careers of esteemed American artists husband and wife, Bob Stocksdale, a wood turner, and Kay Sekimachi, a weaver and fiber artist. 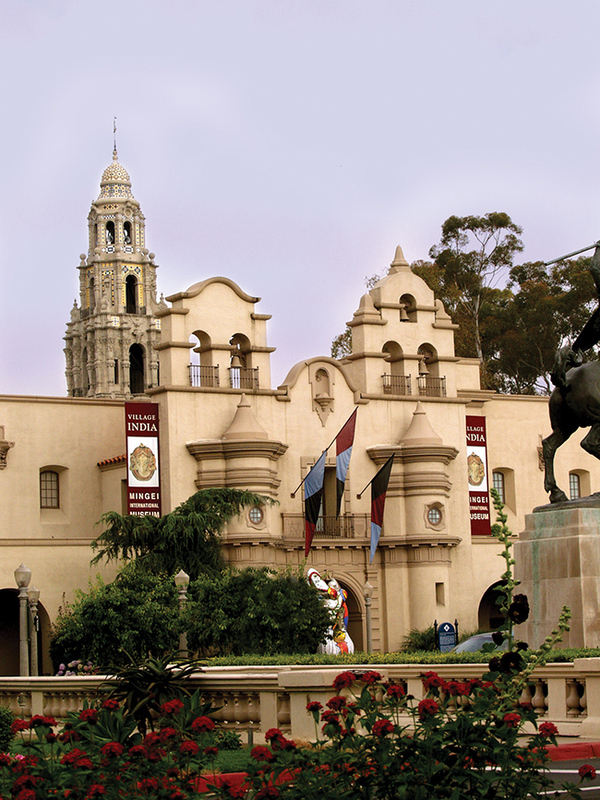 Three on the Edge will highlight the architecture, designs and romantic aesthetic of San Diego architects Kendrick Bangs Kellogg, James T. Hubbell and Wallace Cunningham. 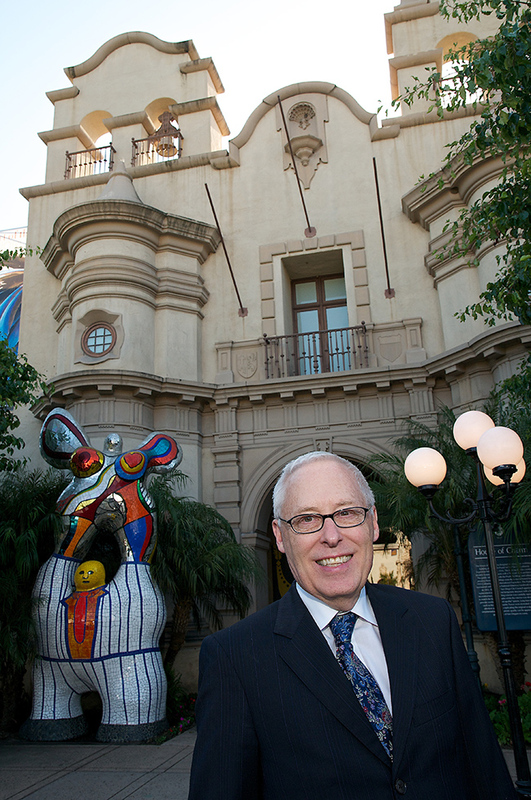 “This entire series honors with great variety the creative spirit of our homeland, past and present, a fitting commemoration of Balboa Park’s original international exposition,” said Mingei director Rob Sidner. Established in 1978 in the spirit of Sôetsu’s “mingei,” the museum collects, conserves and exhibits arts of daily use by anonymous craftspeople from ancient times and traditional cultures to contemporary designers. The museum’s founder, Martha Longenecker, was a professor of art at San Diego State University who studied pottery-making in Japan. As a craftswoman, she became acquainted with and learned from the founders and leaders of the Mingei Association of Japan, which inspired her to carry the vision of mingei to the United States. Since its founding, the museum has presented more than 183 exhibitions covering a diverse range of cultures, themes and media to an audience of more than 100,000 visitors per year. 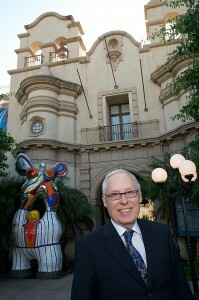 The Mingei opened at its current 41,000-square-foot facility on the Plaza de Panama in 1996. The museum also offers art excursions, educational programs, school tours, studio classes and workshops, and activities for kids. Museum members recently took a trip to New Mexico to visit the famous Santa Fe International Folk Art Market, the largest of its kind in the world. Family Day is the third Sunday of each month, with $5 admission for the entire family to explore the exhibitions, make art projects, and enjoy a treasure hunt. Docent-led tours begin at 2 p.m. Tuesday through Sunday and are included with admission. Admission: $8, adults; $5, seniors, youth, students and military; members and children under 6, free. 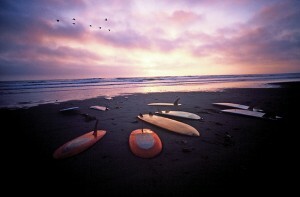 Boards by Bob Simmons, George Greenough, Steve Lis, Stanley Pleskunas, and Skip Frye on a central California beach. 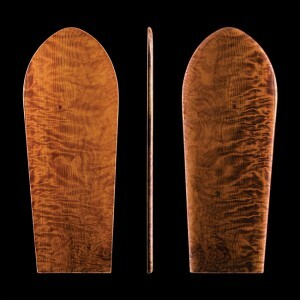 Boards are from the Hischier family collection. Balboa Park’s House of Charm houses the Mingei International Museum.